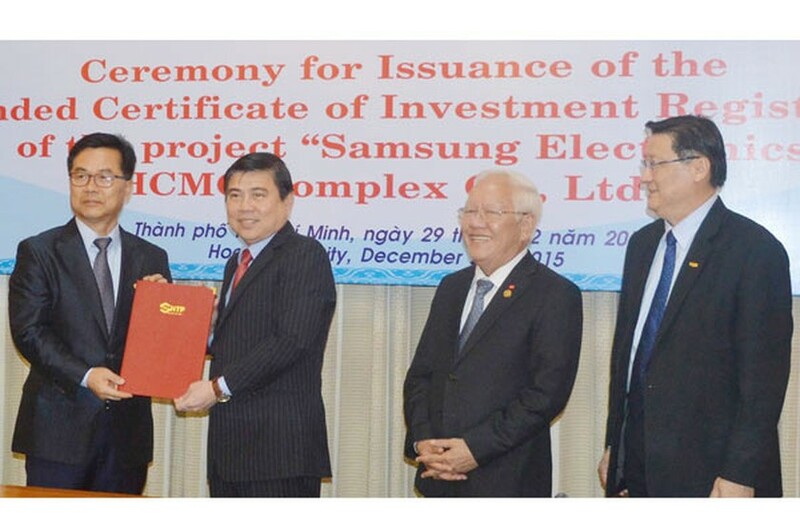 The management board of the Saigon High-tech Park (SHTP) granted the revised investment certificate for the project "Samsung Consumer Electronics HCMC Complex - SEHC" on December 29. Accordingly, SEHC will increase its capital to US$ 600 million for the second phase, bringing total investment capital of up US$ 2billion. The adjustment is aimed to set up an electronics, telecommunications test laboratory and a warranty facility within the complex. To date, SEHC has completed the construction for the 1st phase and is scheduled to put into operation in February 2016. SEHC has about 7,000 local workers. 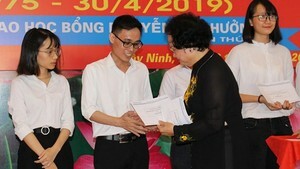 At present, SEHC has attracted six domestic and international enterprises to join in the supply chain with total investment capital of US$ 274million.